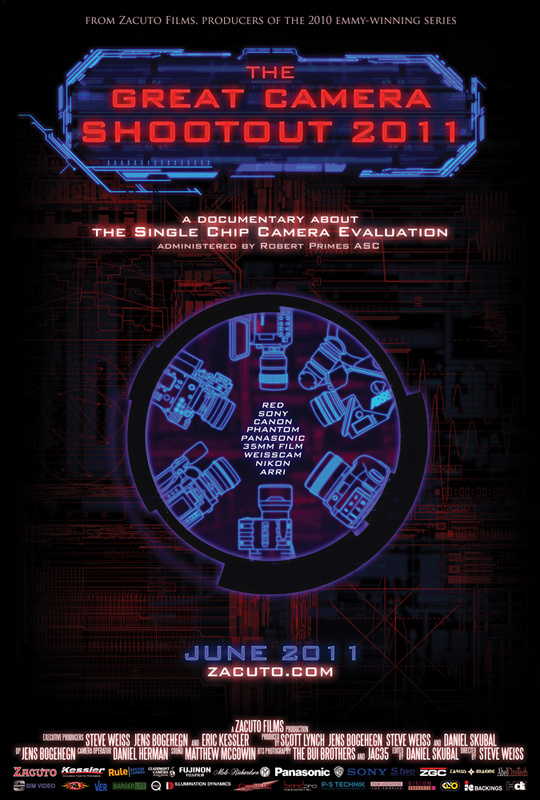 London Screening of “Single Chip Camera Evaluation” or Shootout for short! EDIT: I think all the space is gone…will update asap. This Thursday at 6pm I am hosting a screening of the Zacuto “Single Chip Camera Evaluation” in London at The Framestore in Wells Street London. It’s a small venue and there are limited spaces but we are looking for a good cross section of people. It will be a filmed event with some interviews afterwards for use in the documentary Zacuto are making for it. help@philipbloom.net (ignore auto responder as i will get it!) saying who you are and what you do and I will forward your names to Zacuto. Obviously with limited seating not everyone can come unfortunately but you will be able to see the documentary on the 15th of June! 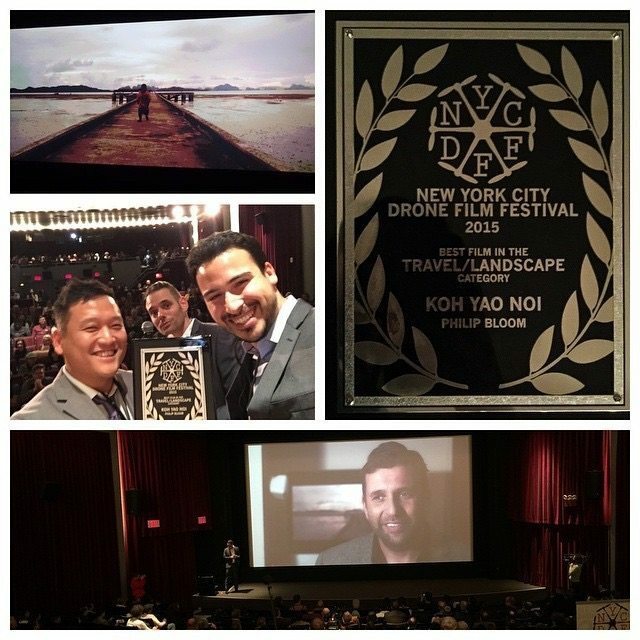 My film “Koh Yao Noi” wins best travel/ landscape film at the 1st NYC Drone Film Festival. See all winners here! I wonder if the Technicolor Cinestyle was incorporated into this? probably last minute I hope. Hence now Philip you have the ability test the 5D mk II with the Technicolor against the F3 and have a great simple test in your hands. Then again you risk being called out as not being scientific enough. I think your 3 camera test was a better approach to a buyer than the Zacuto tests, it shows real world and camera operator insight into the decision and performance. Anybody interested to join me this thursday before or after the Zacuto screening for a few camera tests with the Car suction mount? When can we expect to be able to see this? I sent a mail at help@philipbloom.net , didn’t get an autoreceiver thing so i’m not sure if that means you didn’t get it. Also, do you know when we’ll know if we can go? I’d really love to see it on the big screen!